Pursuing a degree in sociology at CUA provides a unique opportunity to research, study, and have fun. Students have a chance to intern for area corporations and government agencies. 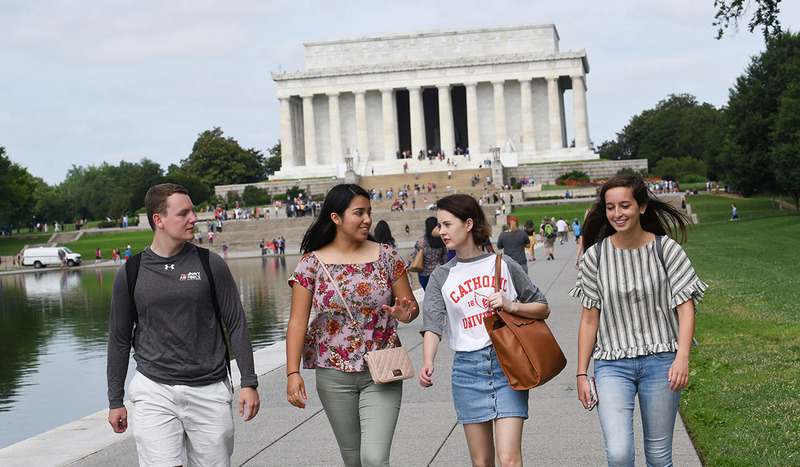 As part of your studies, you are encouraged to attend conferences that the department organizes with the help of the Institute for Policy Studies and Catholic Research, to do research in the Library of Congress, and to visit the Smithsonian Institution. 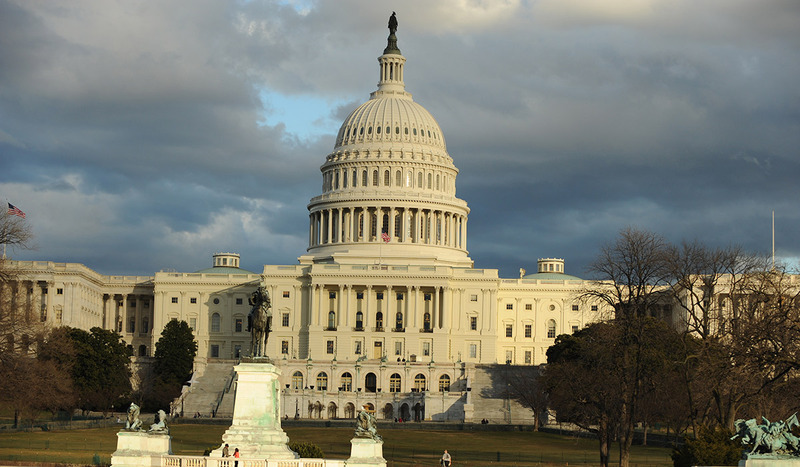 Our location in D.C. is ideal for any student of sociology who wants to be fully immersed in not only general sociology but also in the political environment of the nation's capital through the study of crime and justice, global and comparative processes, and public policy analysis.